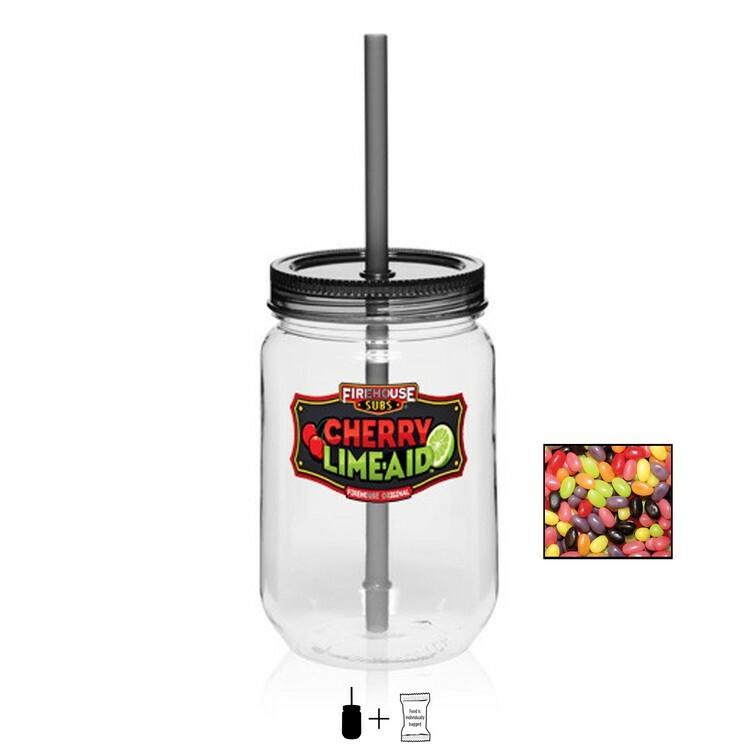 Mason Jar with Jelly Beans - 25 oz. 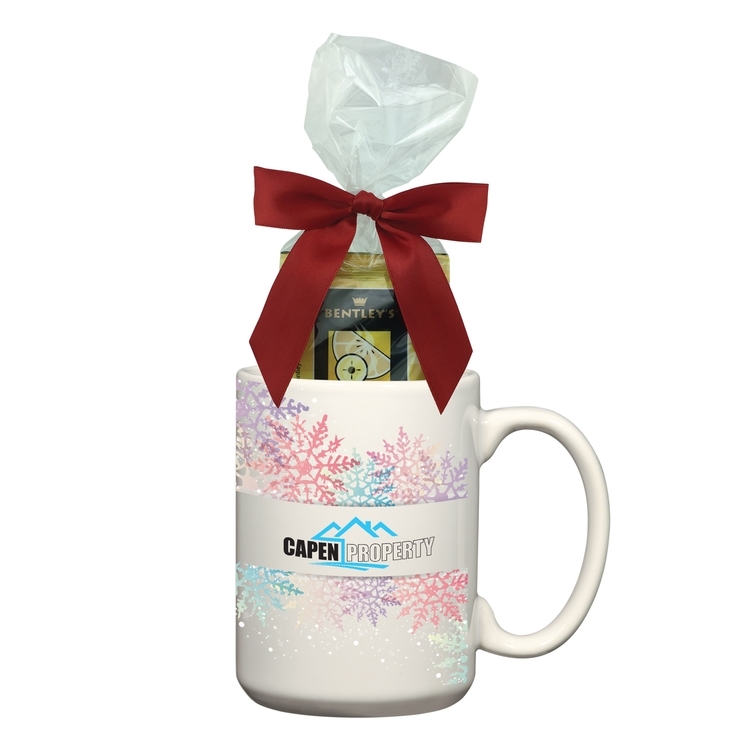 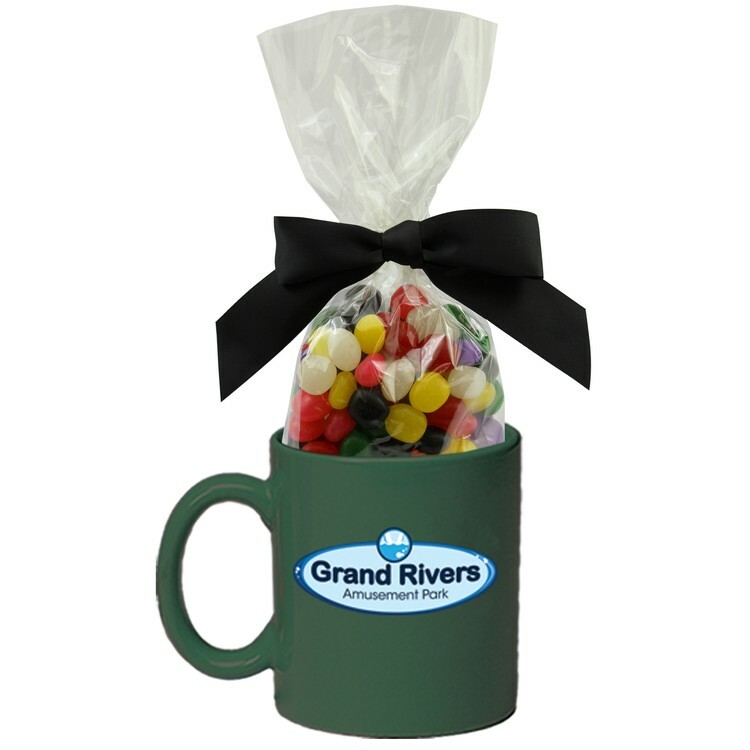 Mason Jar with Corporate Jelly Beans - 25 oz. 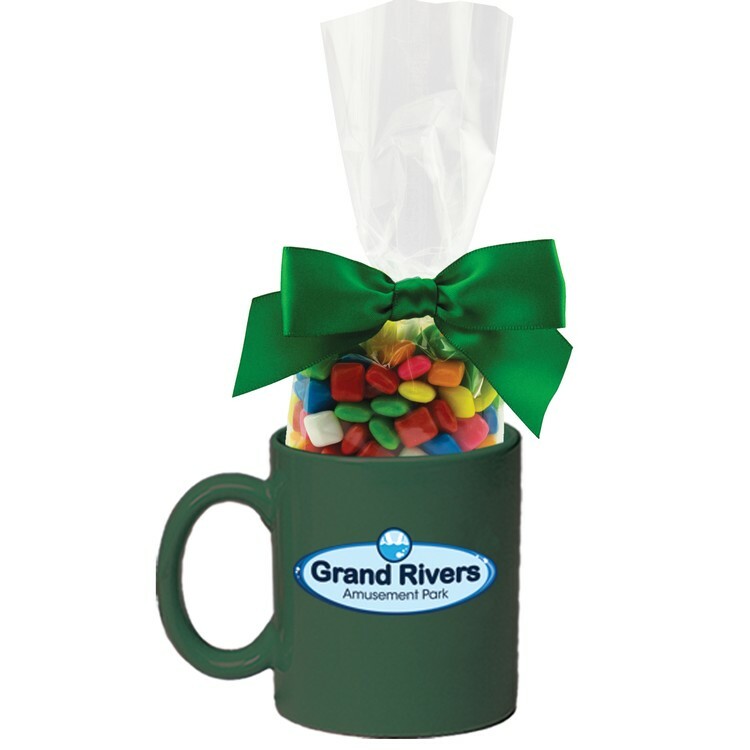 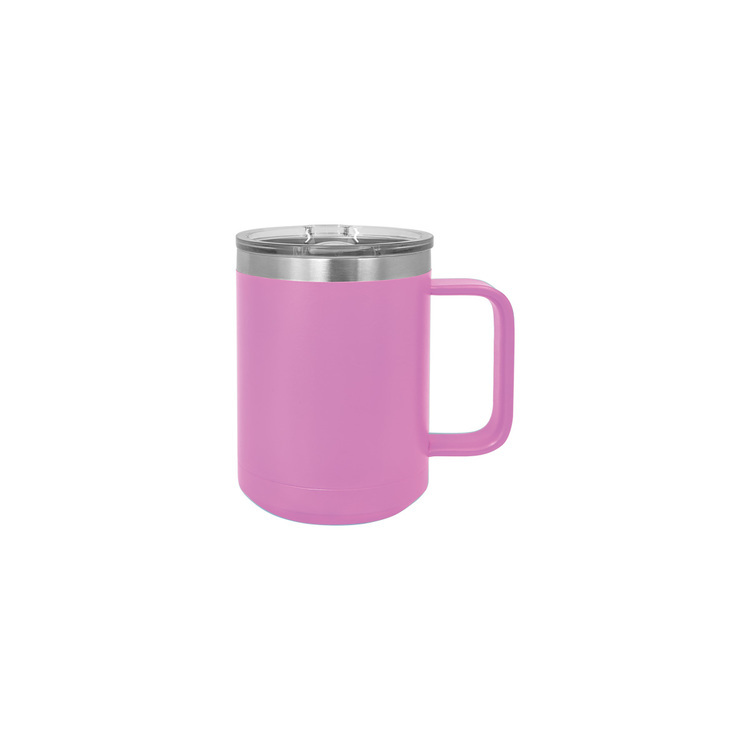 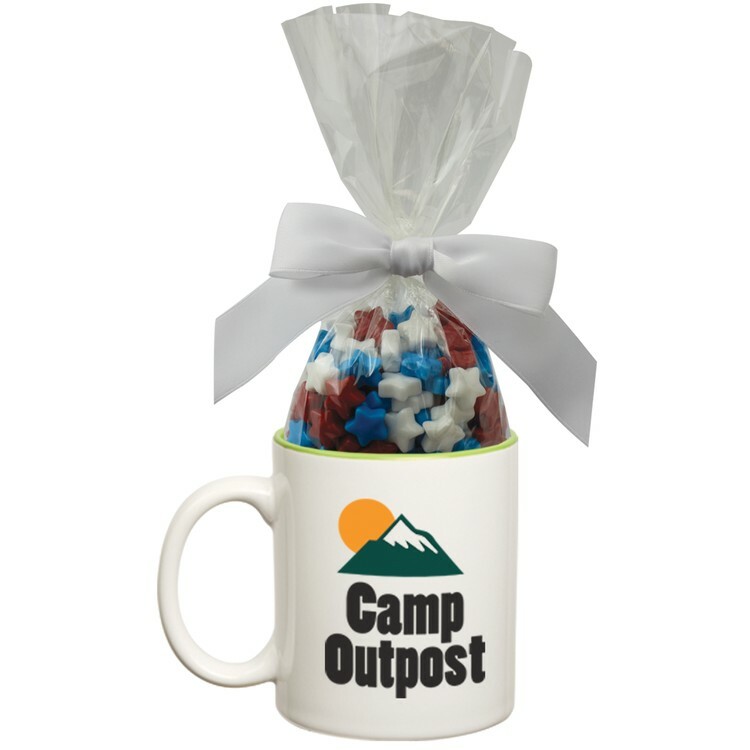 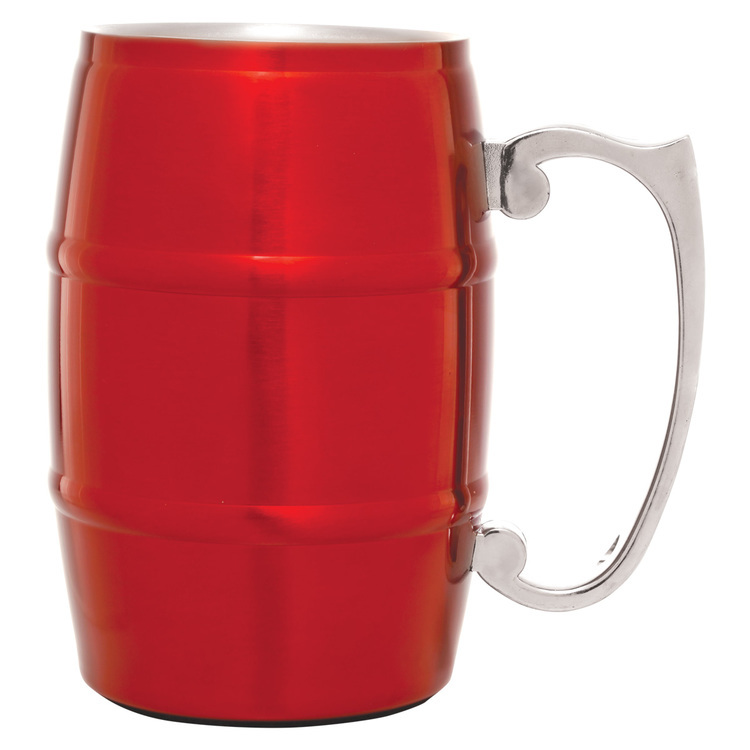 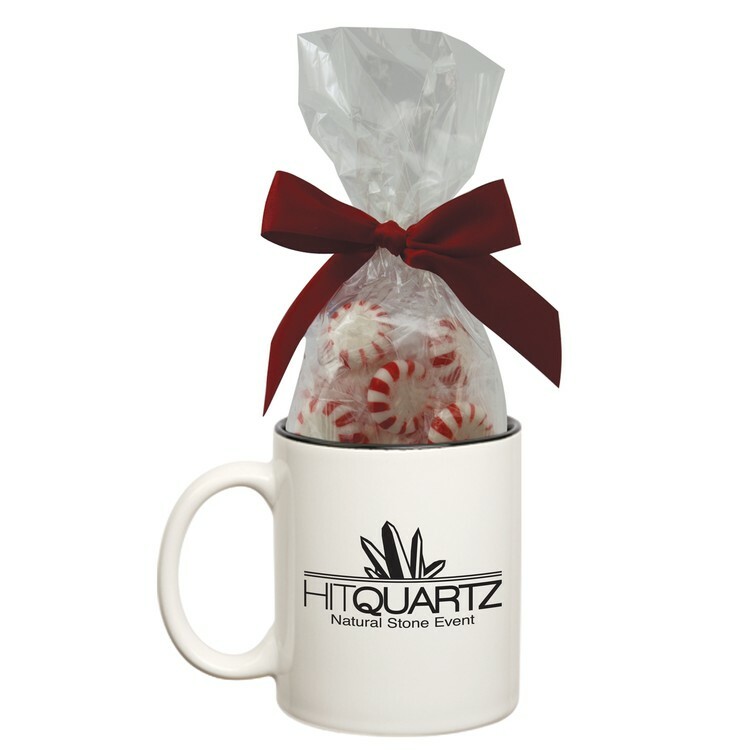 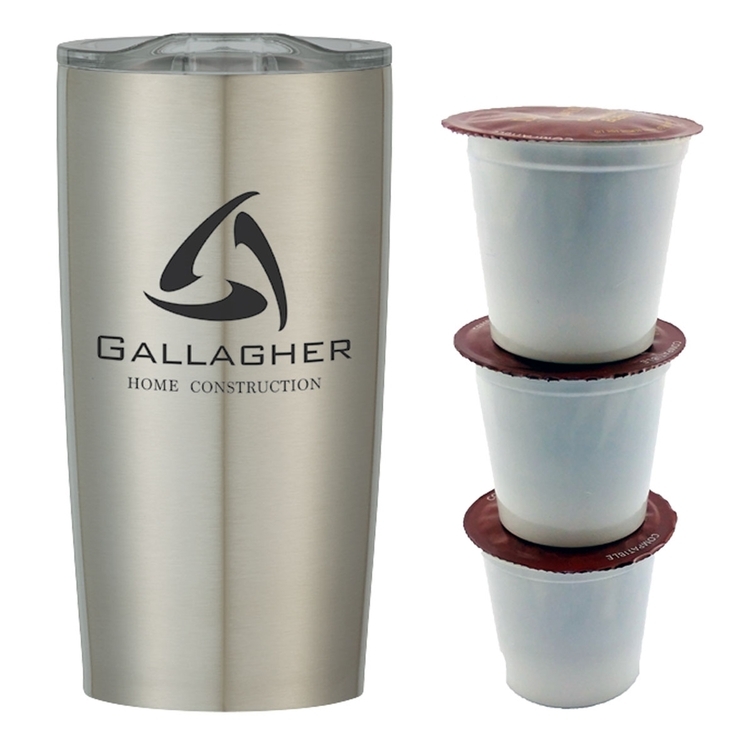 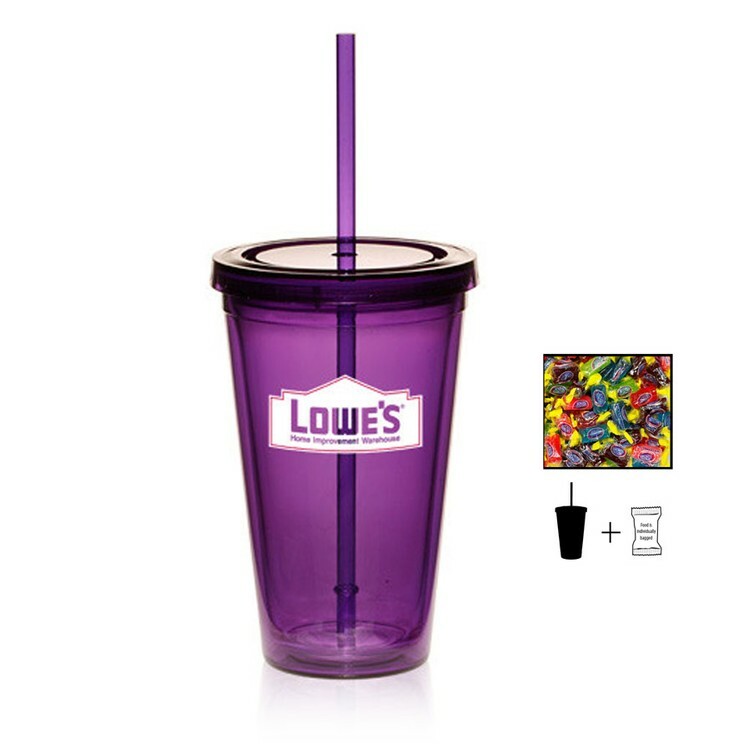 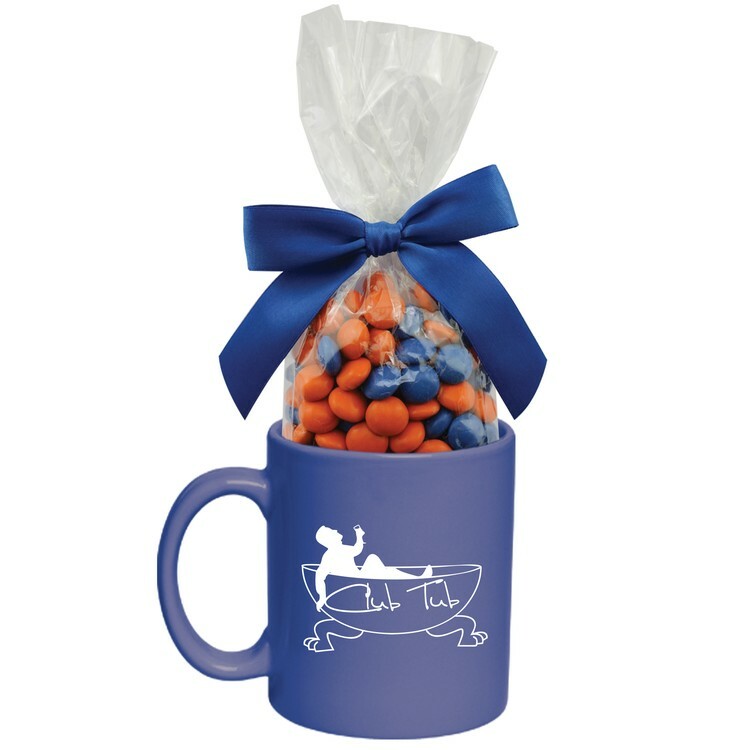 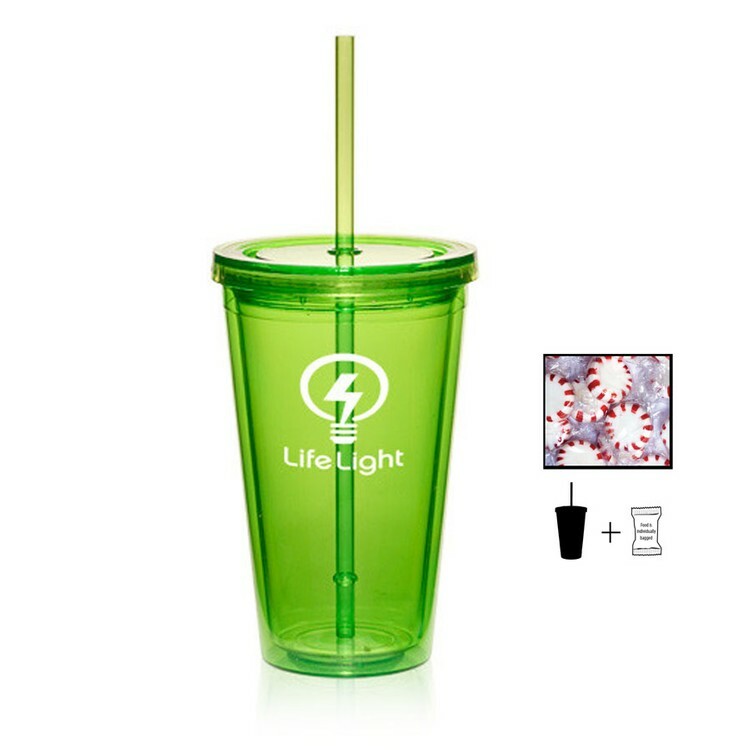 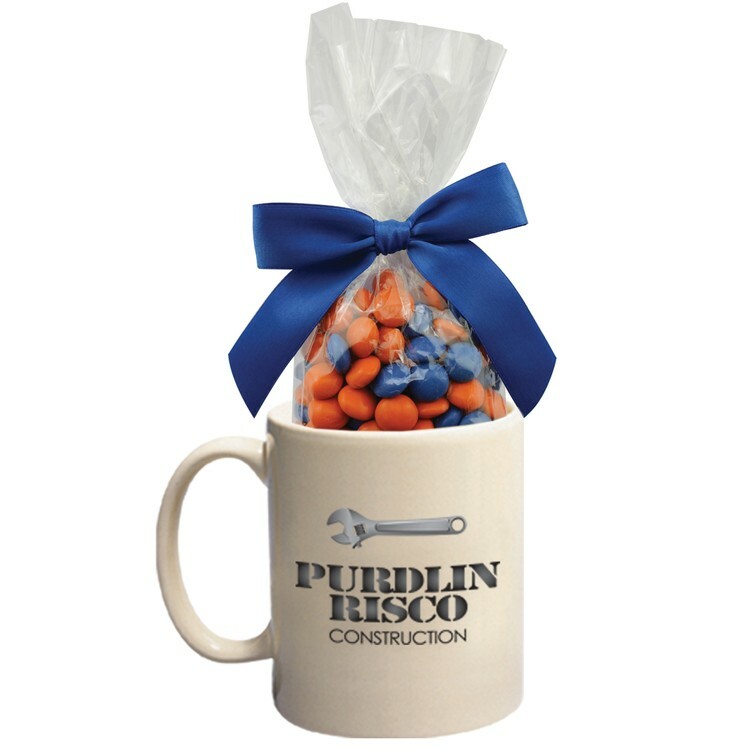 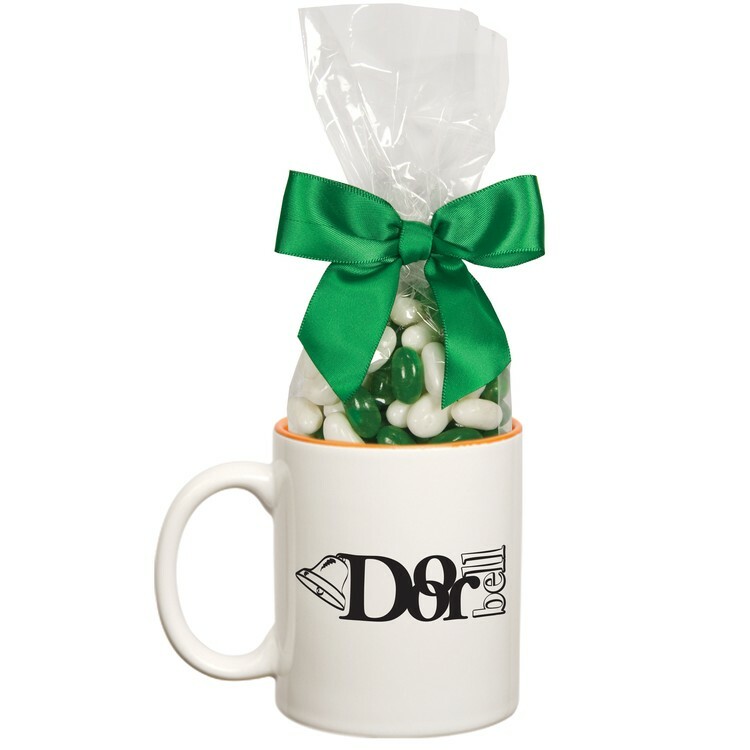 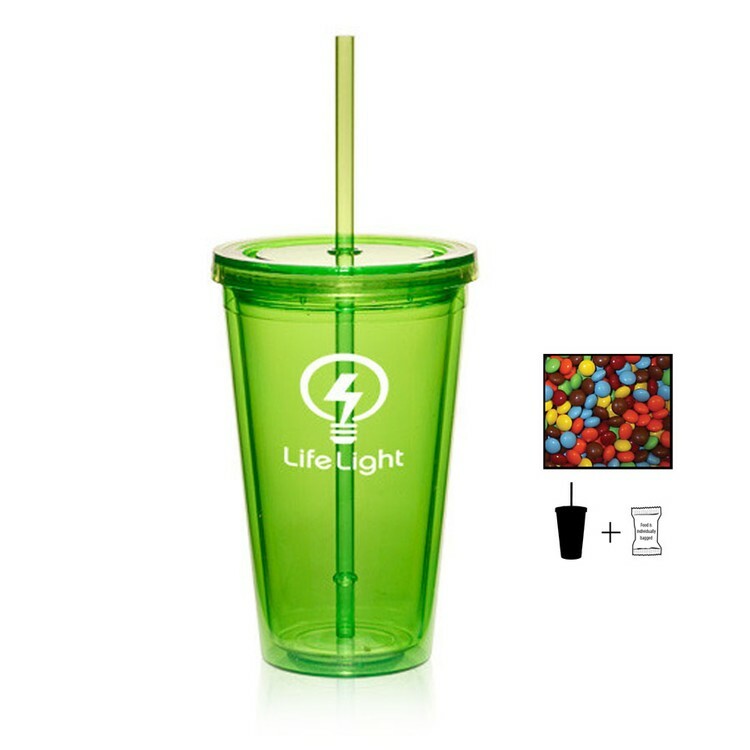 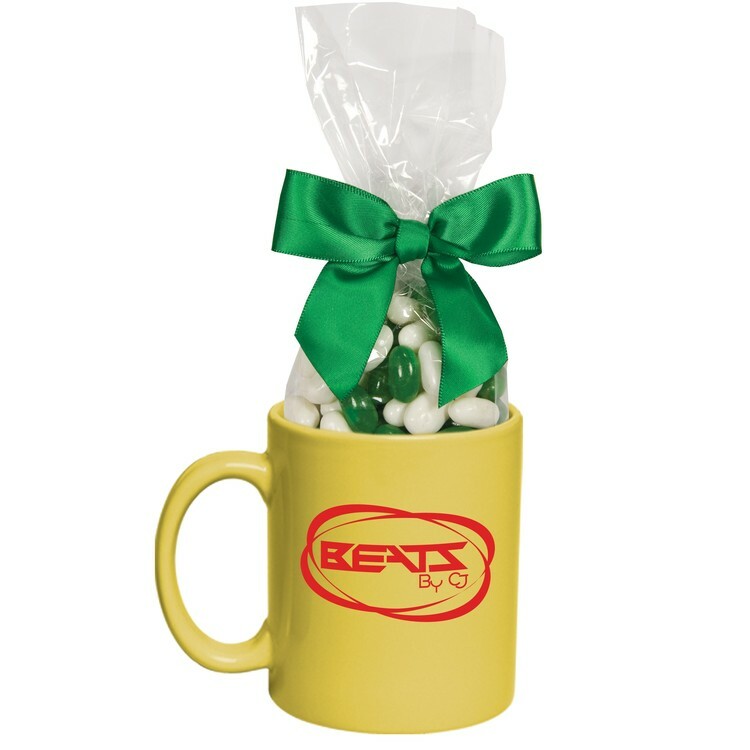 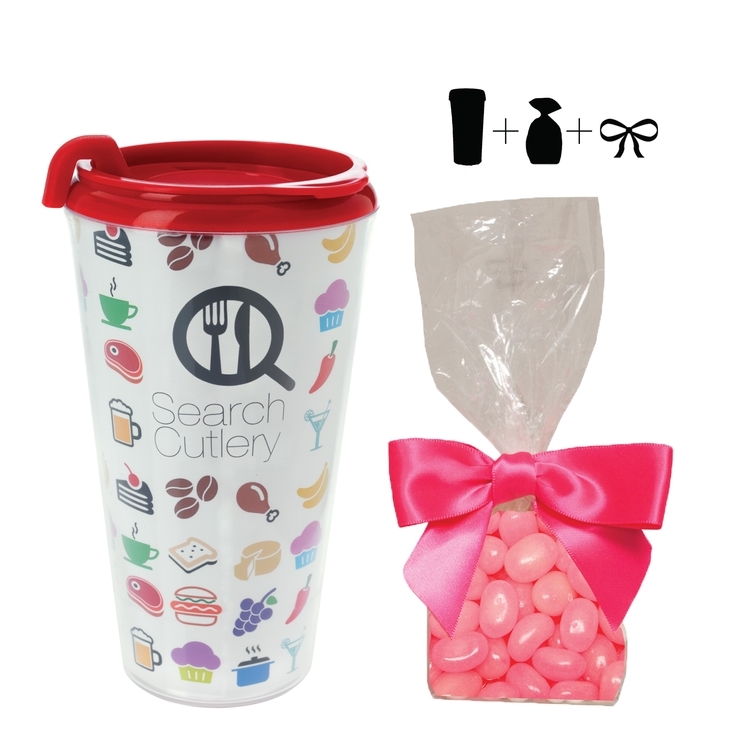 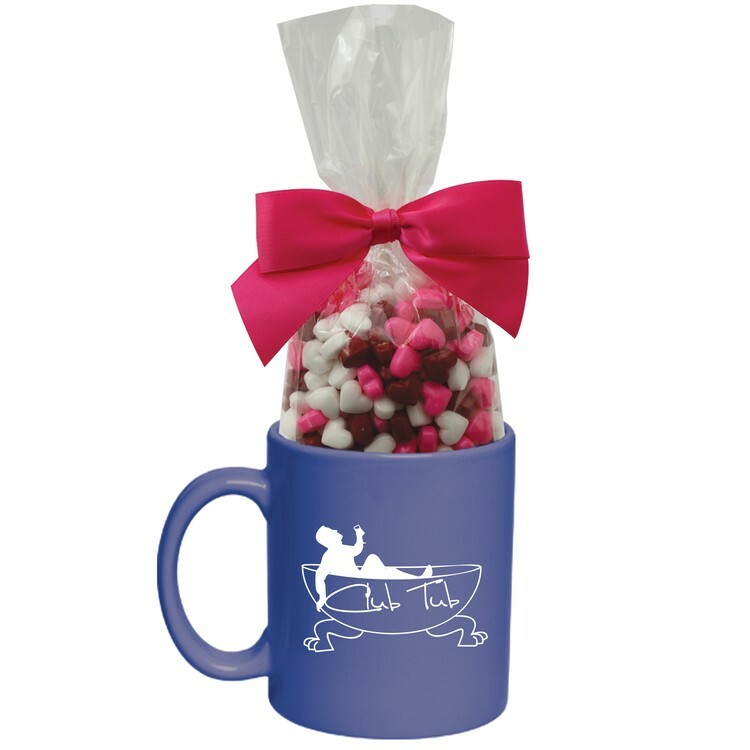 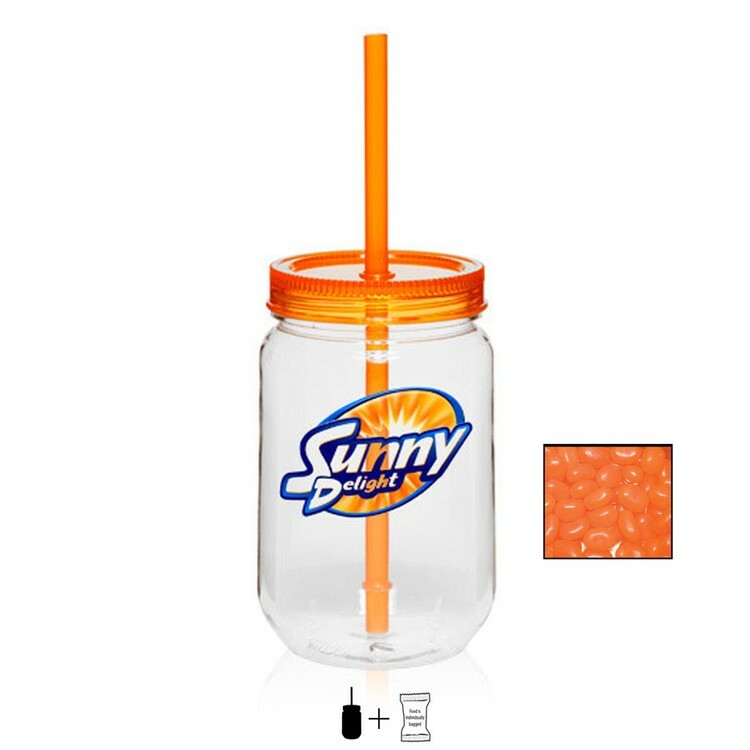 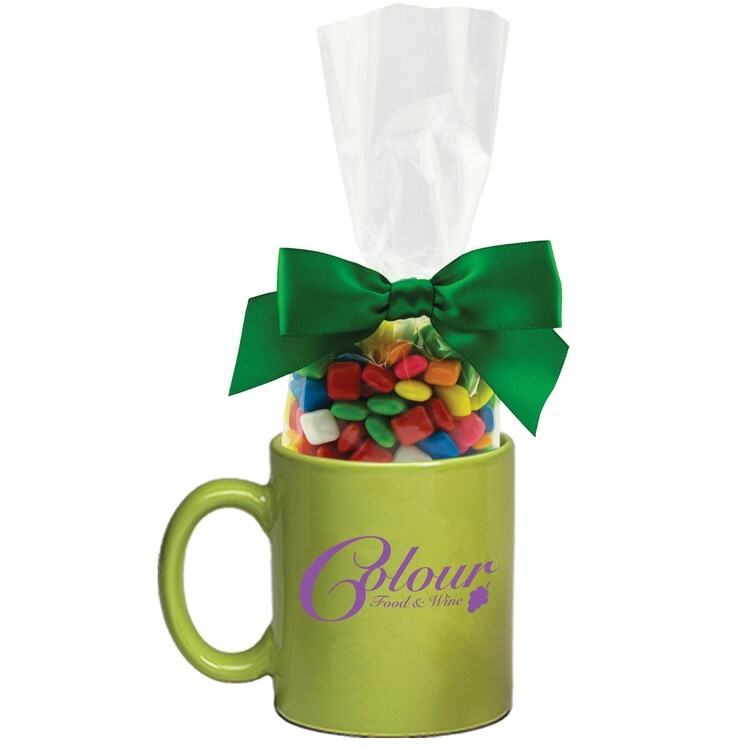 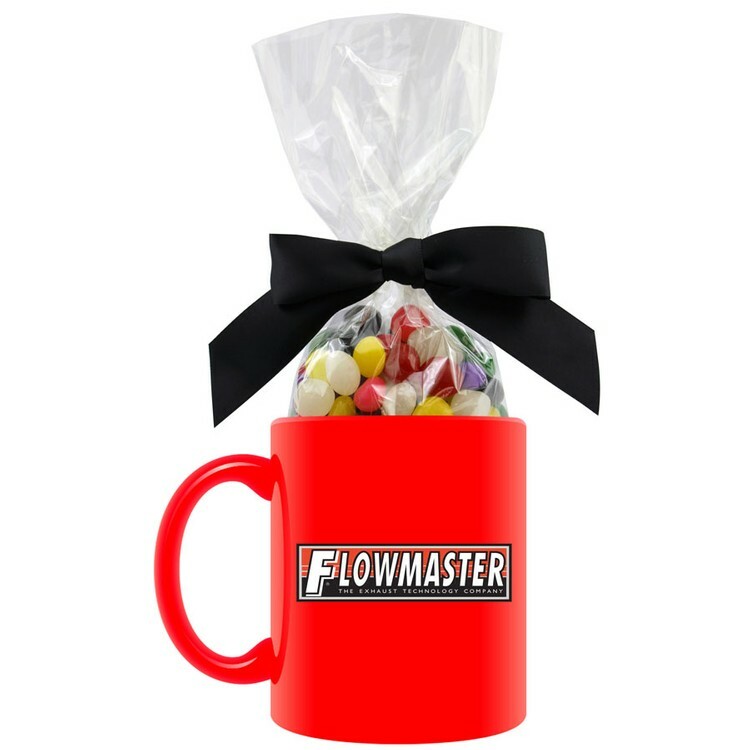 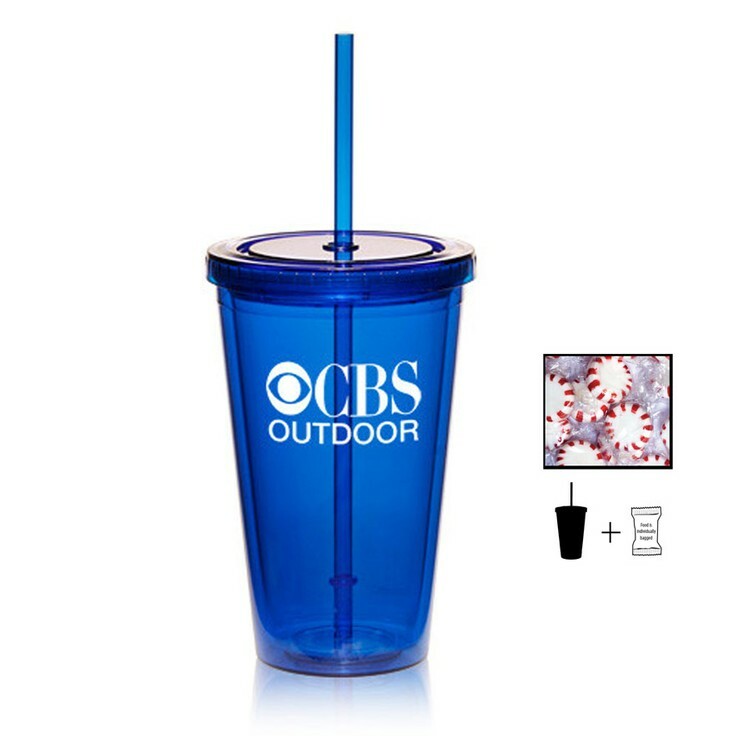 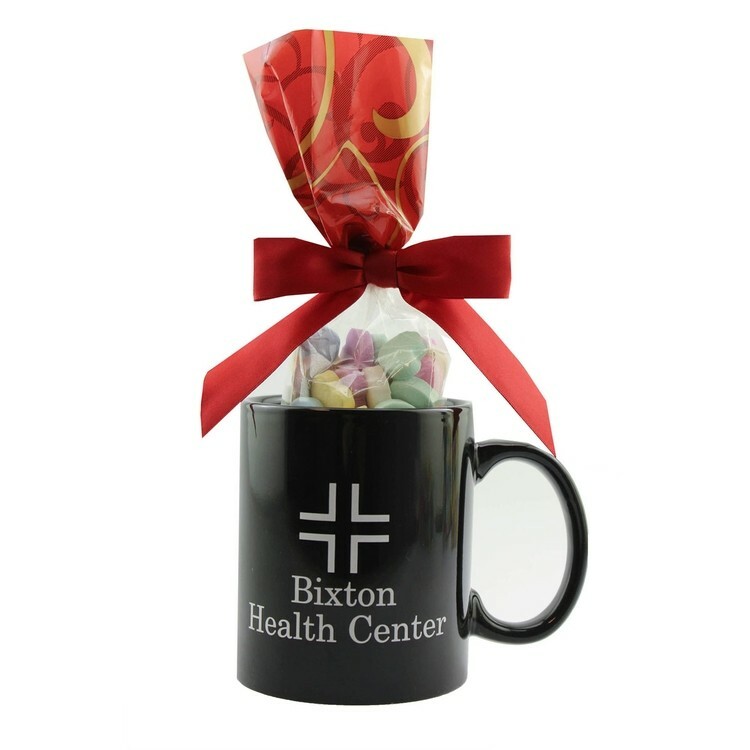 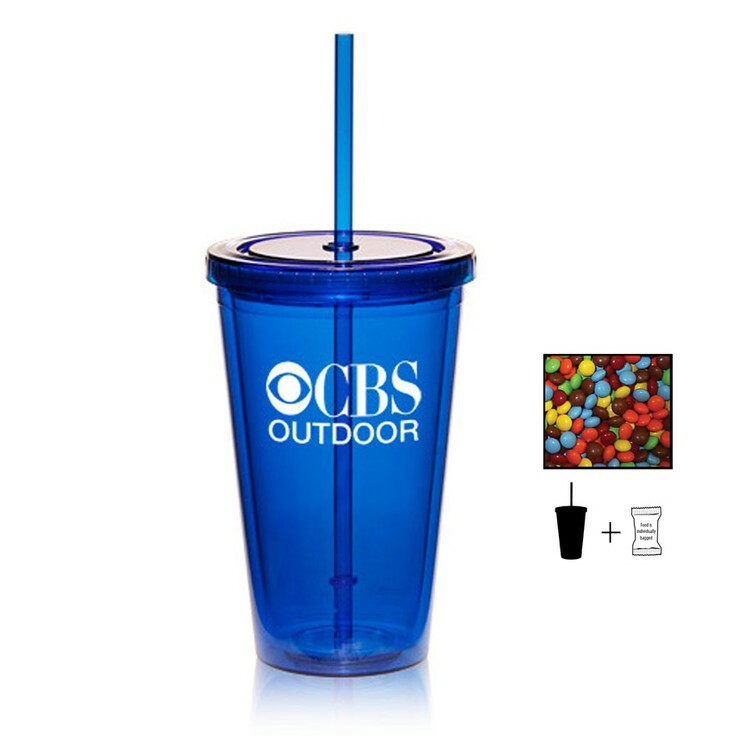 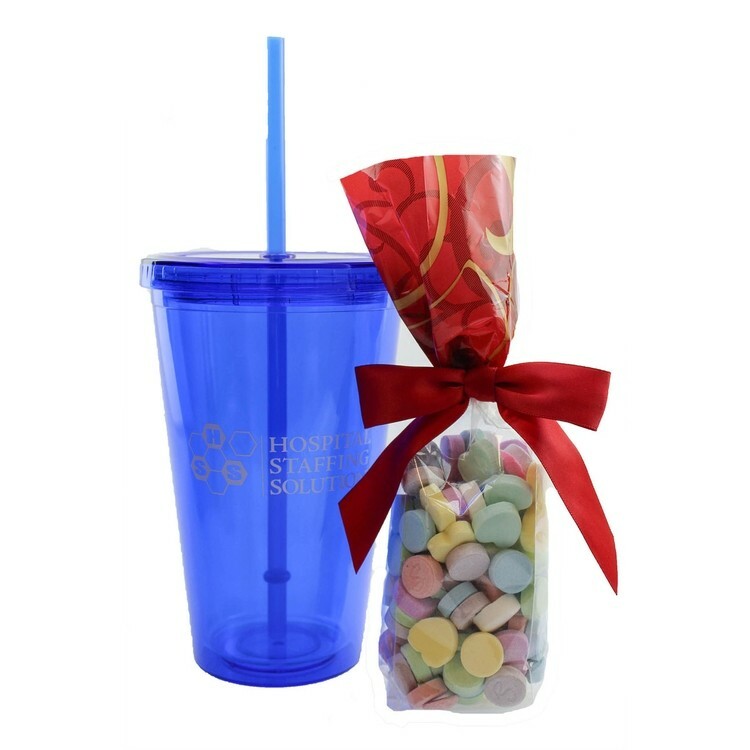 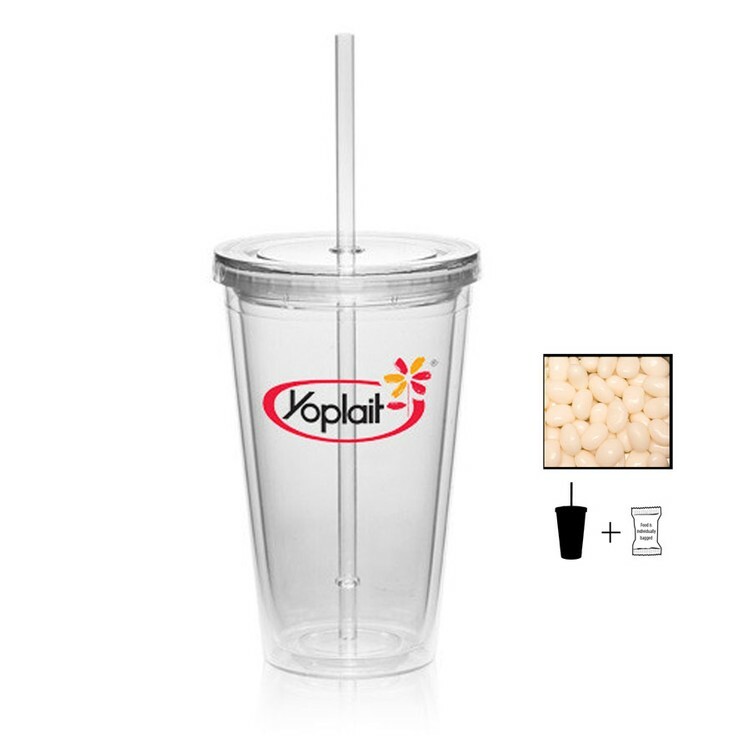 Plastic Travel Mug with Corporate Color Jelly Beans - 16 oz.